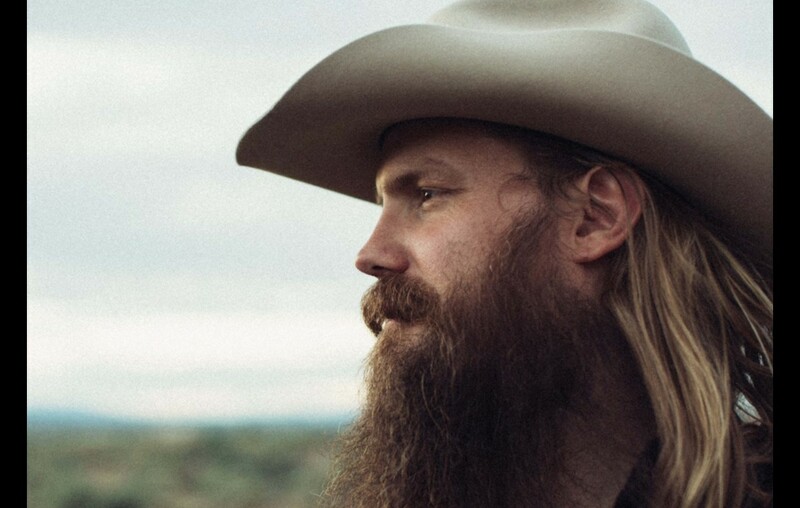 Country music singer-songwriter Chris Stapleton's "Broken Halos" has won 'Best Country Song' at 2018 Grammy Awards. More here! Check out Chris Stapleton performing “Broken Halos” live at the 2017 CMA Awards below! Congrats to Chris on another big win!